We care with respect about every note and every request of our site visitors! We know you put hope and sincere faith in the Most High, Who would not leave your petition unanswered. That is why we take care of every note sent to the Wailing Wall online through Begthelord web site. 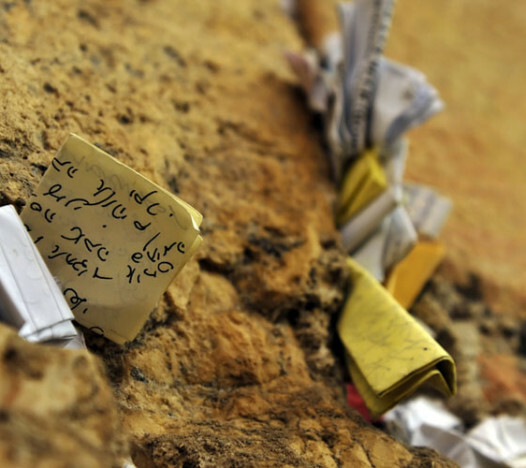 You can trust us to put your note into the Western Wall no later than 1 to 3 weeks after you write the note. 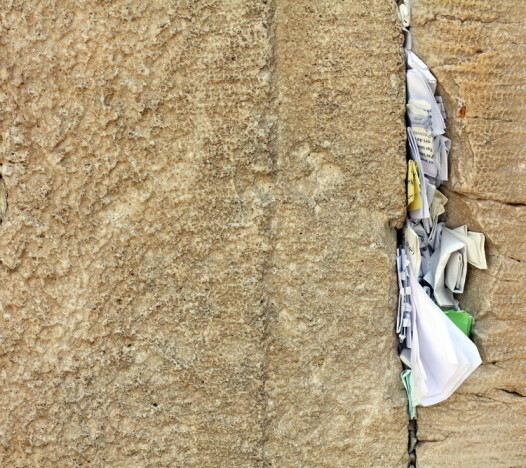 Every note placement is recorded on video just beside of the Western Wall. Then the record is emailed to you.